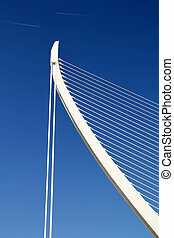 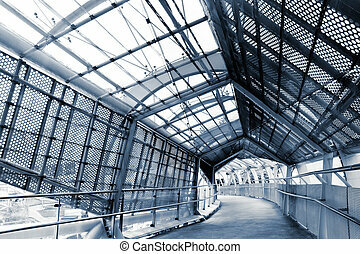 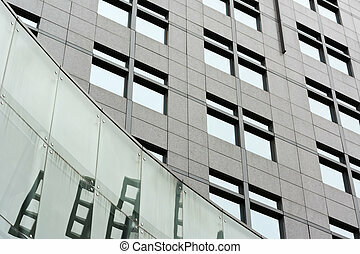 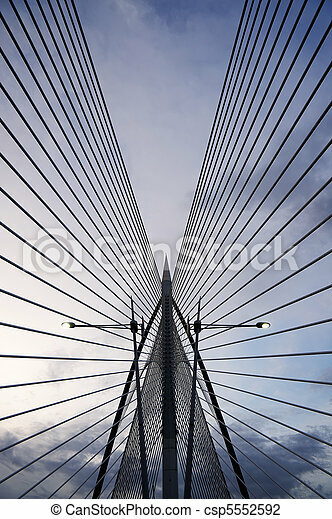 Modern architecture of abstract bridge building of silhouette. 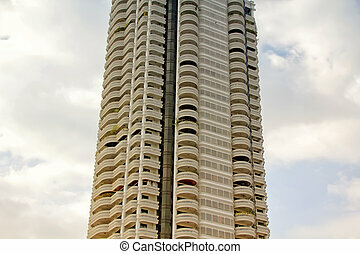 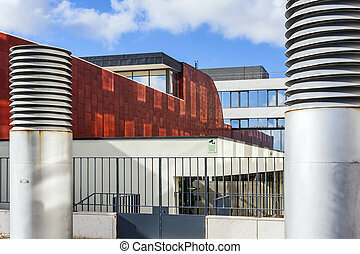 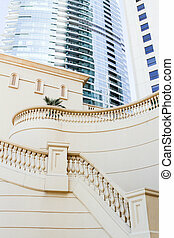 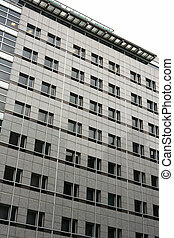 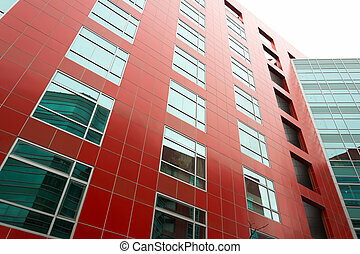 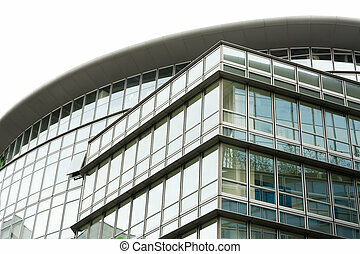 Modern architecture scenic of beautiful and fashion flyover. 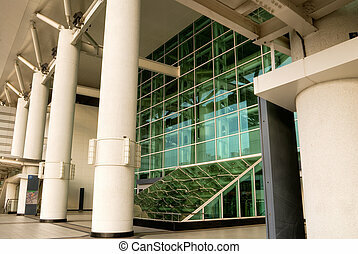 Modern architecture with glass in outside, train station. 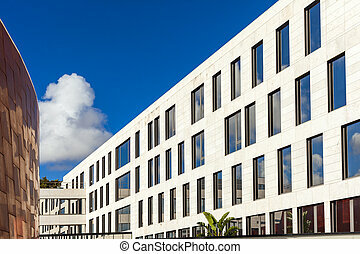 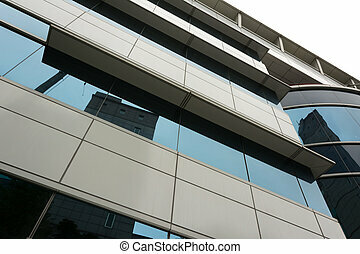 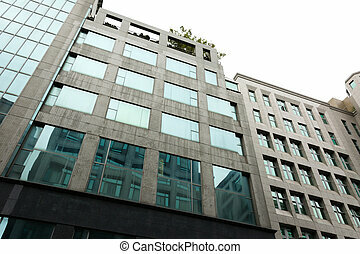 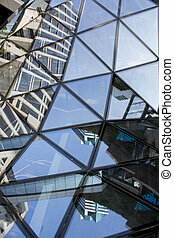 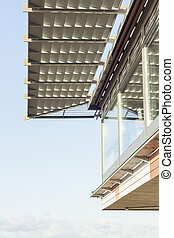 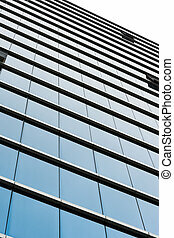 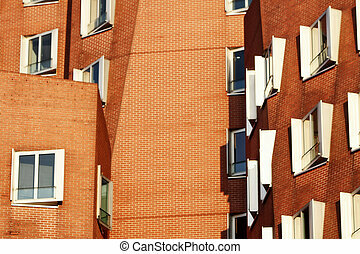 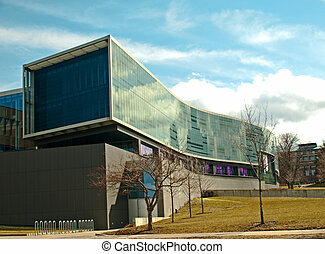 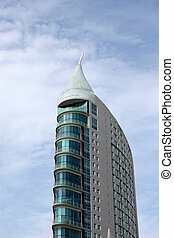 Modern architecture with glass of windows under blue sky. 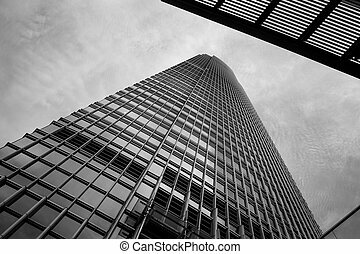 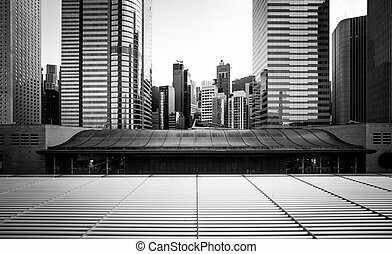 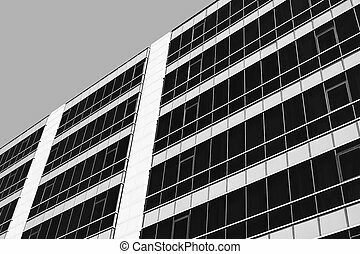 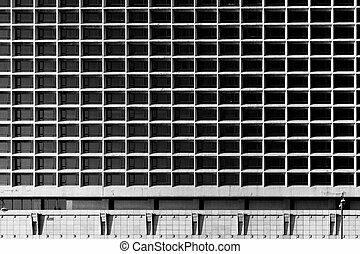 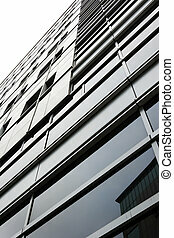 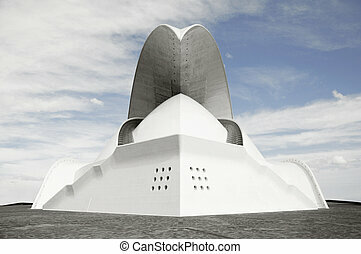 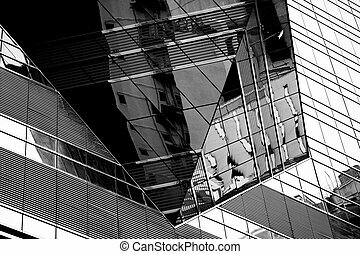 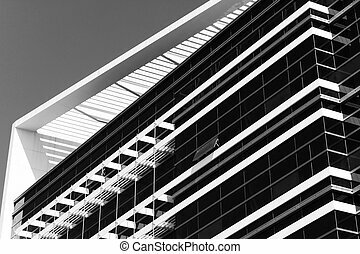 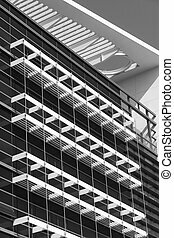 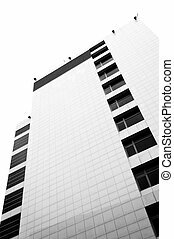 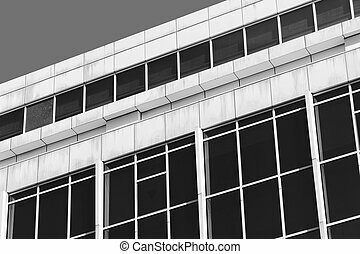 Abstract black and white infrared photography of modern architecture.